“I use a practical common sense approach towards goal oriented therapy. My focus is establishing a collaborative approach with clients which empowers them to learn and implement techniques to reach their desired goals; enhance their overall functioning and well being. I primarily use a Cognitive Behavioral Treatment Model, (for more information regarding CBT please see http://nacbt.org/whatiscbt.htm). At times I believe it best to use a combination of treatment methods to meet individual’s/couple’s needs; helping clients discover what works best for their success. I look forward to working with you and assisting each of you on your journey to becoming your best self”. Cathy Sutton is a Licensed Clinical Social Worker who works primarily with adults 18+ and couples. She and her clients discuss and work together on various matters defined as “getting in their way”; keeping them from being their best self. Cathy has worked successfully, but not limited to clients that experience issues with depression, stress and anxiety, low self- esteem/lack of confidence, past/present trauma, past/present abuse, grief and loss, lack of communication skills. Couples seeking Pre-Marital and Marriage counseling are reminded that in order for the marriage to be and remain successful, it should never be “put on the back burner,” it must be the number one relationship in the couples’ life. Cathy is a certified Prepare/Enrich Counselor for couples as well as Trained in Level 1 and 2 Gottman Method Couples Therapy. 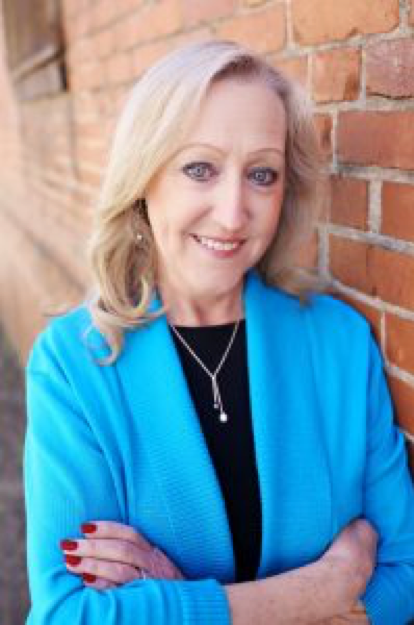 Cathy received a Masters in Social Work and Certificate in Marriage and Family Therapy from the University of GA. She is a Licensed Clinical Social Worker (LCSW) and a member of the National Association of Social Workers (NASW). Cathy has experience working at a Nursing Home Facility/ 100 Bed Hospital and at Peachford Behavioral Health in Dunwoody, GA.
She worked with Hospice patients and their families prior to going into Private Practice. Cathy currently sees clients in the Braselton office as well as in her office in the Hamilton Mill area, in Dacula, GA.
Cathy accepts Aetna, BlueCross/BlueShield, Cigna, Humana, and Medicare. To make an appointment, contact Cathy at 678-926-9905 or fill out the form below.